Founded in August 2015, Delegate aims to be a one-stop shop for booking an event; that covers corporate and professional functions, celebrations like weddings and more personal events such as birthdays or get-togethers. And with a US$1 million pre-series A funding round secured, they aim to head to the United States. 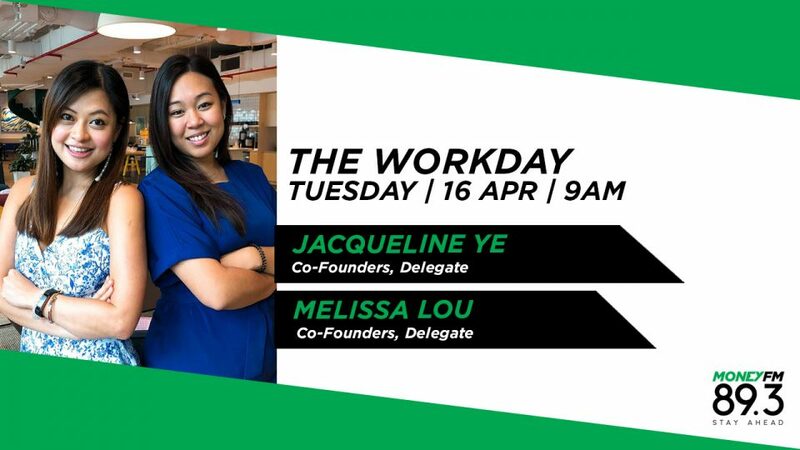 We find out more from co-founders Jacqueline Ye and Melissa Lou.